[FIJI VILLAGE – 25/06/2016] President, Jioji Konrote said mental health issues are often not given the recognition that they deserve and require – perhaps due to ignorance, prejudice or other reasons. He said as a society, people often think about mental health differently than other forms of health. 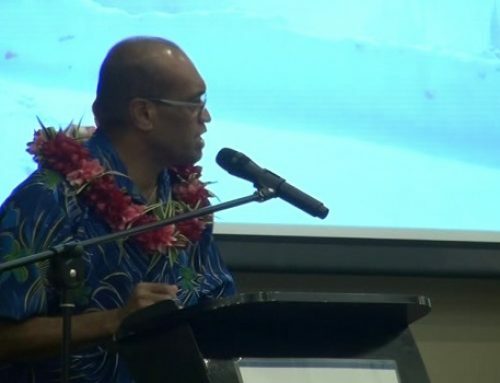 While speaking at the Fiji College of General Practitioners Awards Night at Grand Pacific Hotel, Konrote highlighted one can see commercials on television about a whole array of physical health issues, some of them very personal and yet, people whisper about mental health issues and avoid asking too many questions. He said the brain is a body part too and we just know less about it. The President added that there should be no shame in discussing or seeking help for treatable illnesses that affect too many people. He stressed we have to get rid of that embarrassment and we have to get rid of that stigma. 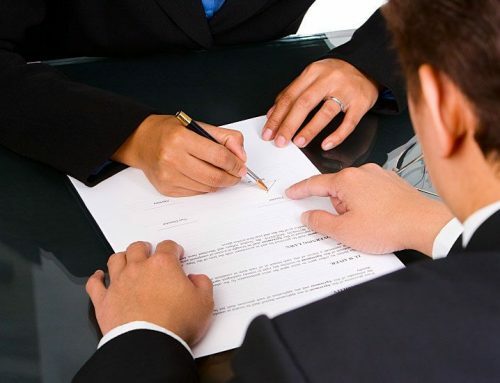 He told the general practitioners that too many Fijians who struggle with mental health illnesses are still suffering in silence rather than seeking help. The President then said that men and women, who would never hesitate to go see a doctor if they had a broken arm, should have that same attitude when it comes to their mental health. Konrote said most suicides each year involve someone with a mental health or substance abuse disorder. He said we need to create a culture in our country where everyone can talk about his or her mental health problems without fear, embarrassment or judgment. 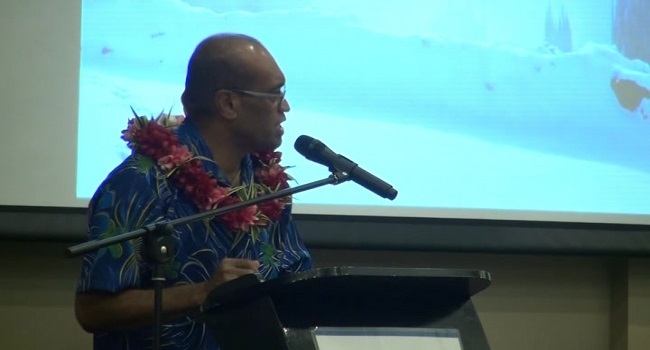 One person now attempts suicide every 36 hours in Fiji. 620 people committed suicide over the last five years while 579 people were reported to have attempted suicide.